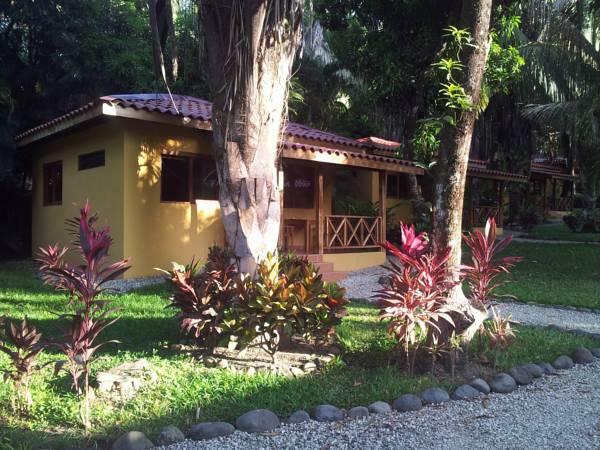 ﻿ Best Price on Esencia Hotel and Villas in Santa Teresa + Reviews! Just 328 feet from Santa Teresa beach, Esencia Hotel and Villas offers spa services amid a beautiful natural garden. The outdoor swimming pool and sun terrace are some of the most attractive features of this hotel boutique. Each room and villa is air conditioned and free toiletries are available.They also feature a terrace with views to the garden or the pool. Esencia Hotel and Villas serves the breakfast, but several restaurants are located within 164 feet from the facility. The staff at Esencia can help the guests organize tours, and can contact them with the suitable agencies. The Cabo Blanco Natural reserve is 5 mi from the hotel, in the Nicoya Peninsula. 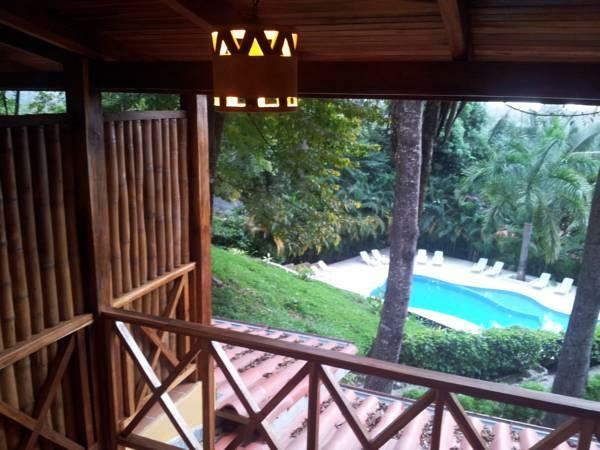 To arrive to the hotel, a 30 minutes’ flight from San José has to be taken, and after that guest will have to travel 30 minutes by car to get to Esencia Hotel and Villas.